Confirmed: the SWQ Primary All Schools tournament will go ahead this Sunday, 28 October at the Dalby Touch Association grounds, Cooper Street, Dalby. The revised draw will be out Wednesday morning – tournament start time will be 8:45. 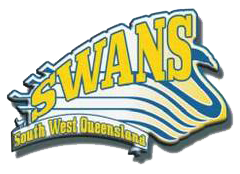 Thanks everyone for your efforts in supporting SWQ and Dalby Touch in the reschedule!